Posted November 20th, 2015 by mjaeger. 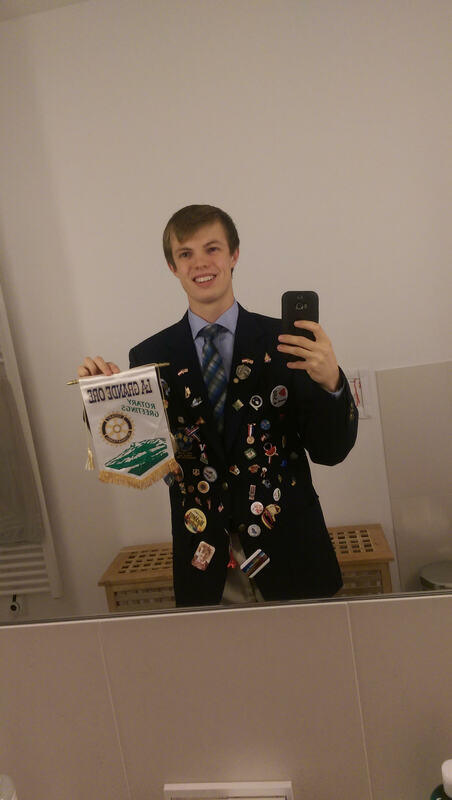 La Grande Rotary’s current (2015-16) outbound exchange student, Gabriel Tritchka. Here is a quick overview of his adventures in Vienna, Austria so far: • Christmas markets are starting to open around Vienna they are sell the most beautiful gifts. • A school ball and many dances during the winter months. 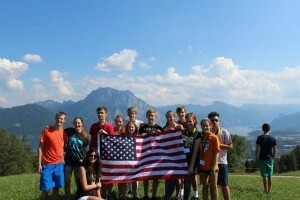 • My host family is great! • I went to my counselors house ( he has three children between the ages of 19 and 23) all of his kids had there friends over. This was wonderful, we watched some Canadian football and played games until two in the morning. 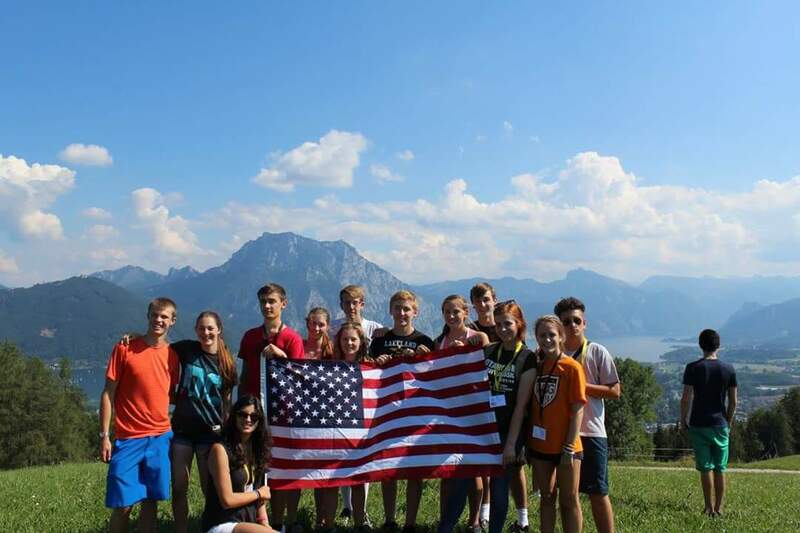 • General Information about the Rotary Exchange Program for students More. © 2019 La Grande Rotary.